Sometimes the wrong size is accidentally ordered, or items can become damaged in the mail. We want to fix things for you as quickly as possible if this ever happens. If you ordered the wrong size, and your kit is unused without any noticeable wear, simply send us an email within 30 days requesting the size that you need. 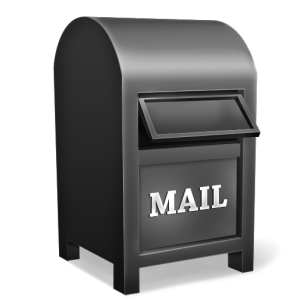 We will send you a replacement kit and include a paid postage label for your return shipment. Please include all kit items and use original packaging for your return. Within 30 days, if you want to return your kit for any reason, we will issue a full refund upon receipt of your returned shipment. You will be responsible for the return shipping cost. If your kit arrives damaged in any way, let us know and we will ship out a replacement as soon as possible. 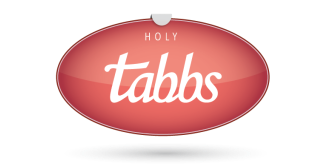 Copyright © 2013 HolyTabbs / HolyTabbs.Com / sales@holytabbs.com / All Rights Reserved.